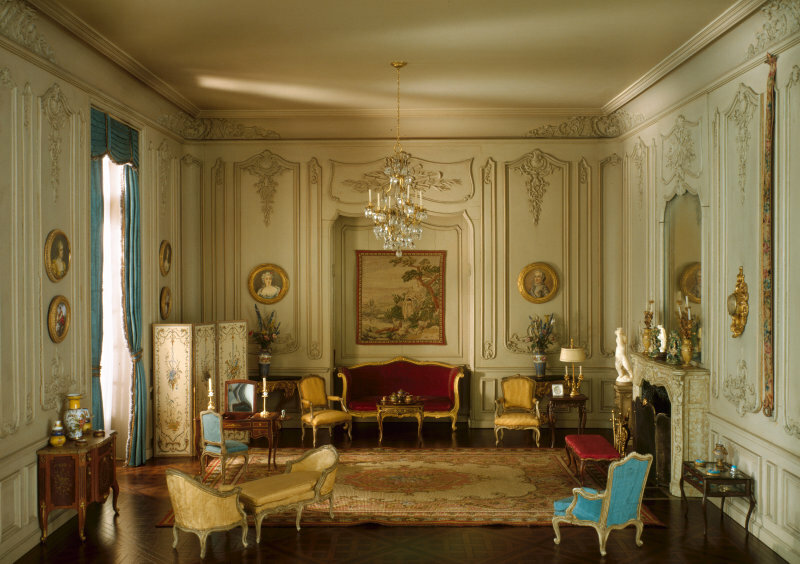 If you happen to be in Chicago, go visit the Art Institute and view the Thorne Miniature Rooms. 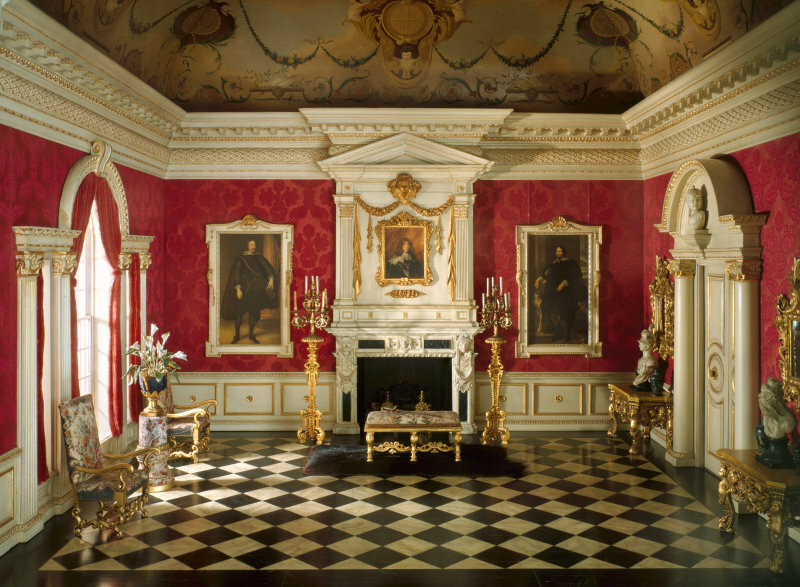 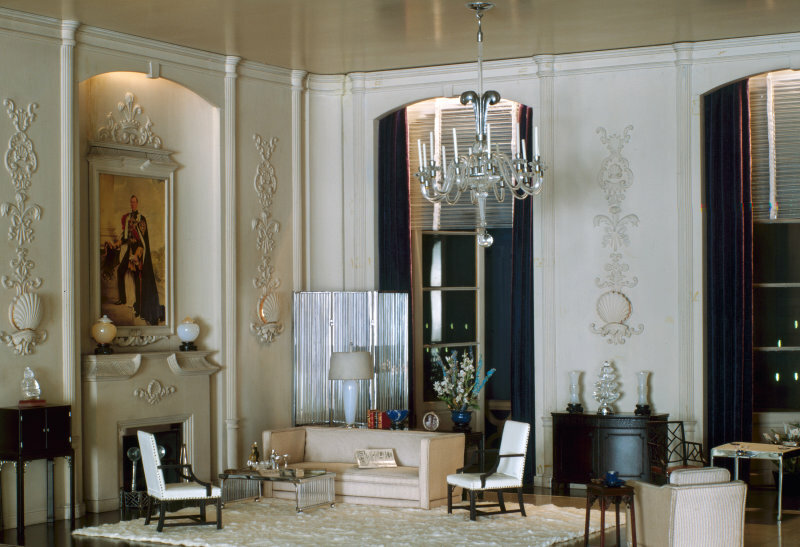 Painstakingly constructed on a scale of one inch to one foot, these exquisite models offer intricately detailed views of European interiors from the 16th century through the 1930s and American furnishings from the 17th century to 1940. 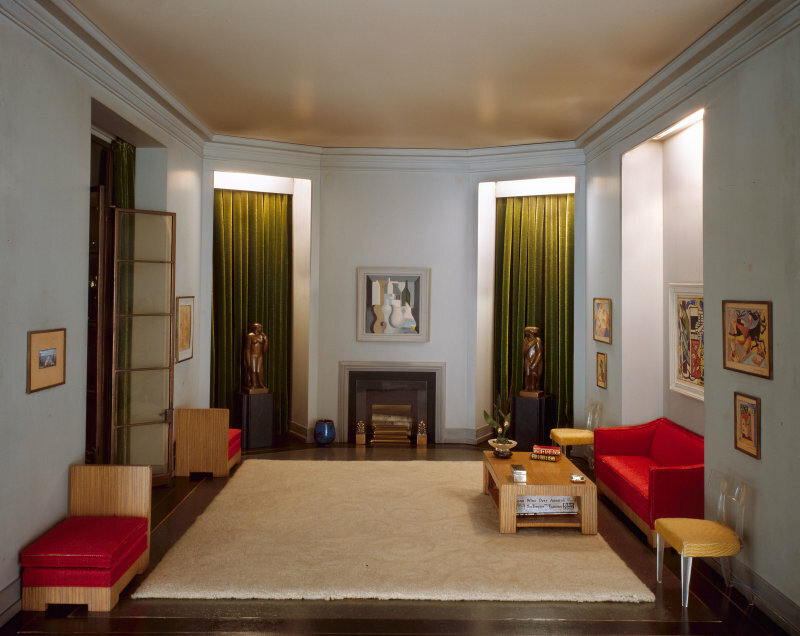 The 68 models were conceived by Chicago socialite Mrs. James Ward Thorne and constructed between 1932 and 1940 by skilled craftsmen according to her exacting specifications. 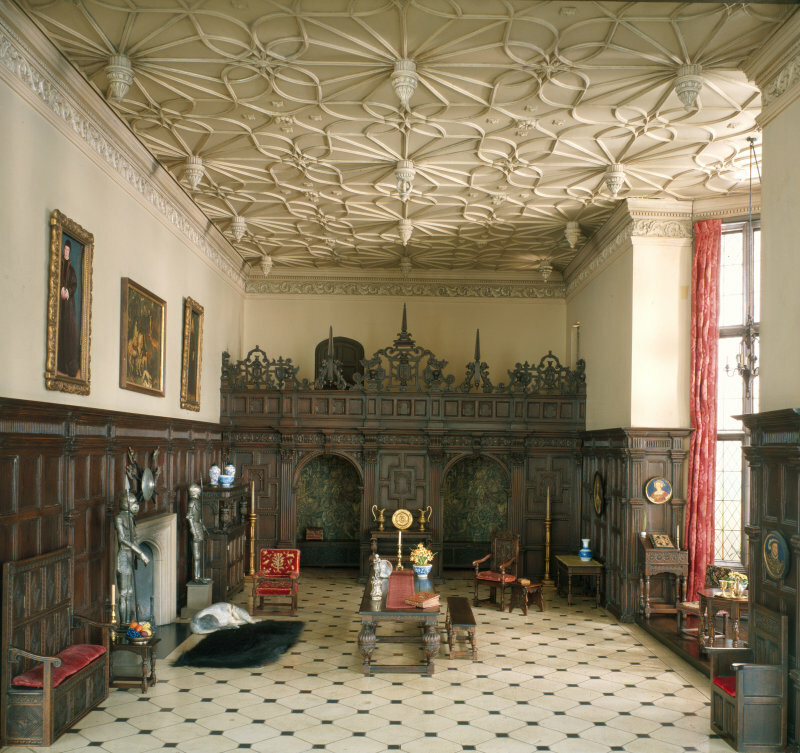 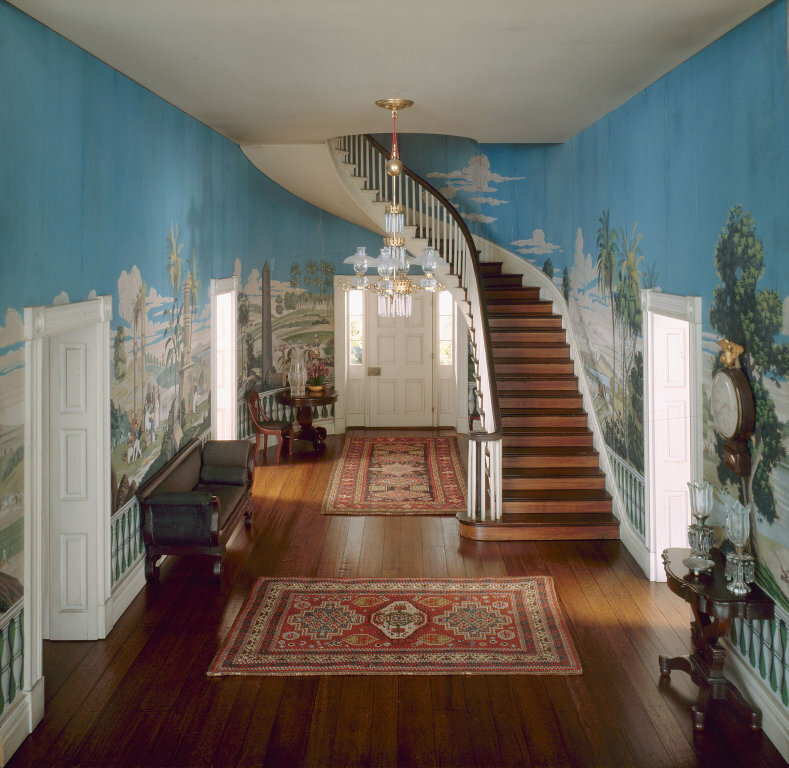 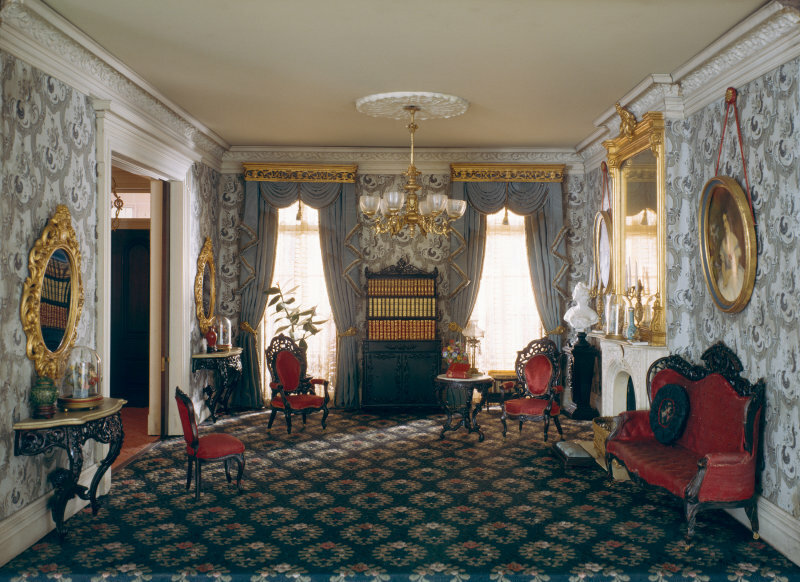 Many of the rooms were inspired by specific interiors in historic houses and museum installations or period rooms. 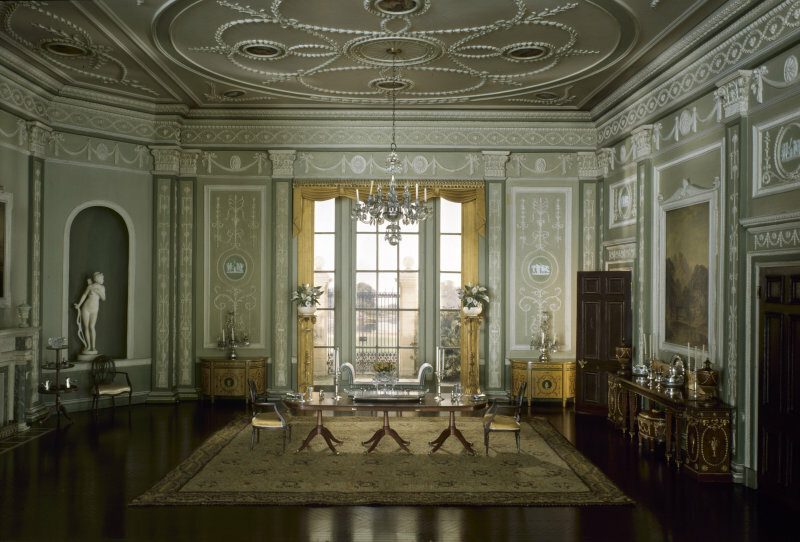 Others combine features copied from various houses, palaces, and sites Thorne visited during her extensive travels. 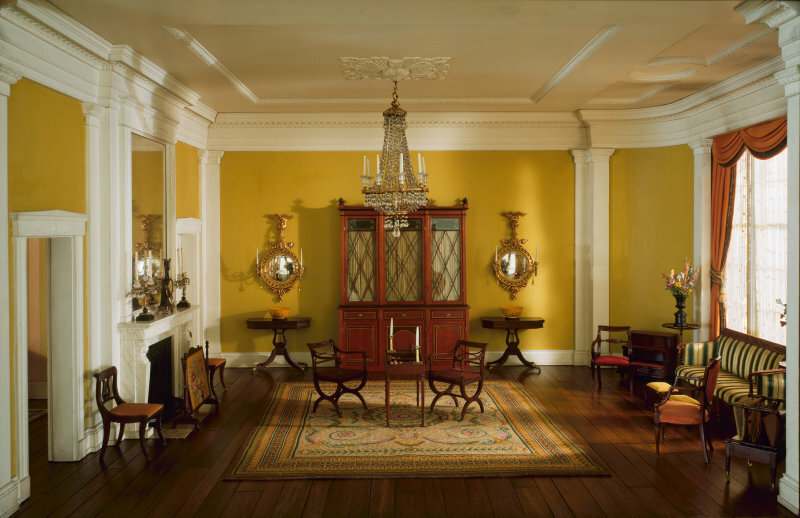 The miniatures are painstakingly precise and when they require maintenance, the conservation department uses delicate tweezers and cotton swabs to clean them and the furnishings are restored to their original position by referencing a detailed layout plan. 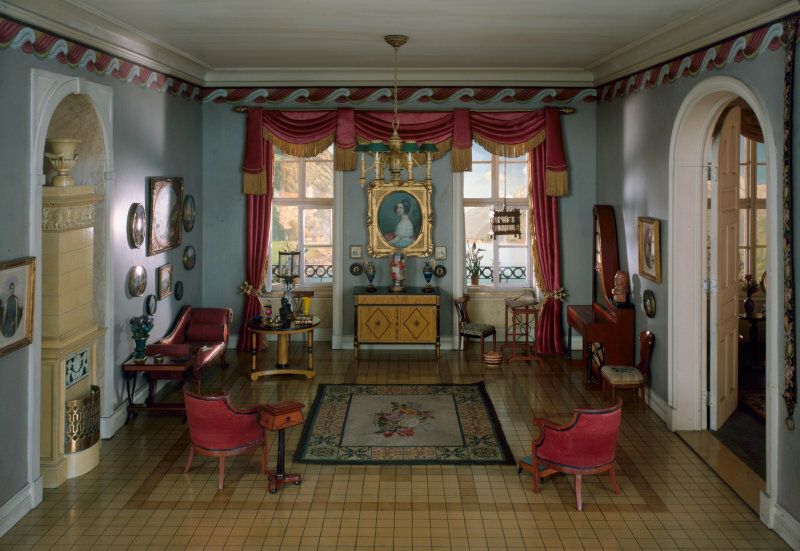 If you happen to be in Chicago, go visit the Art Institute and view the Thorne Miniature Rooms.